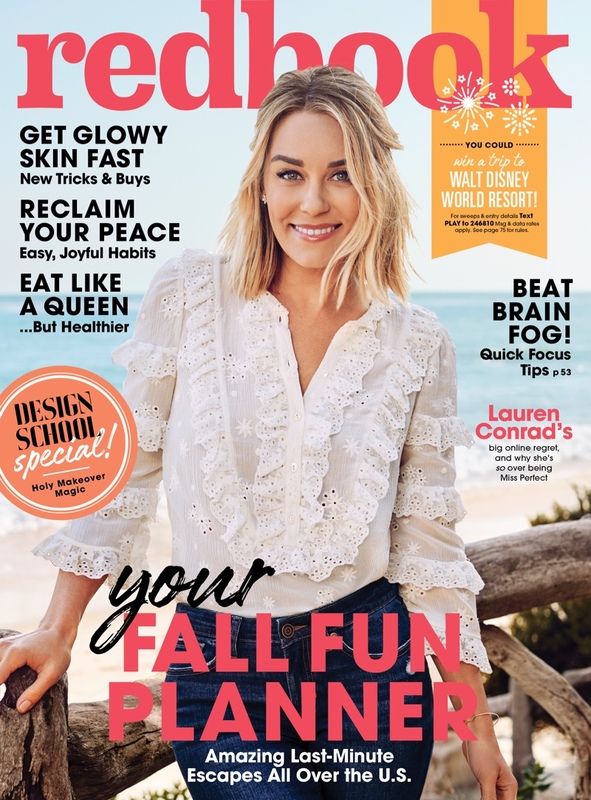 If you want to become affiliates with Lauren Conrad Online, please fill out the form below! Once approved, you will get an email from us. **No blogs, forums, personal blogs.